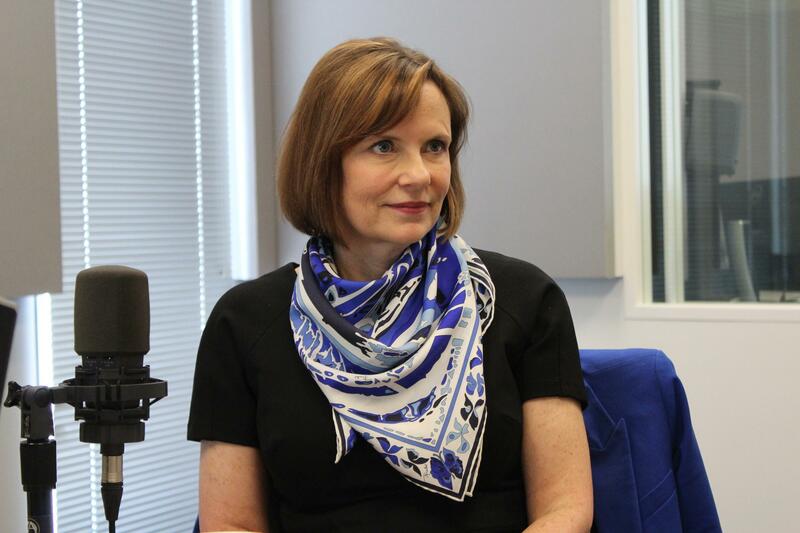 During an appearance on St. Louis Public Radio’s St. Louis On the Air, circuit attorney Jennifer Joyce said she believes in a strong indigent defense system. Joyce said she and prosecutors across the state see things every day that contradict claims that the public defenders don’t have enough money. “I think we need to step away from doing the stunts and the flashy stuff and really take a look at what efficiencies are there, what can we do to help the public defenders feel like they have sufficient resources,” Joyce said. She said for example, the public defenders could be doing more to collect from clients who turn out to have some resources.